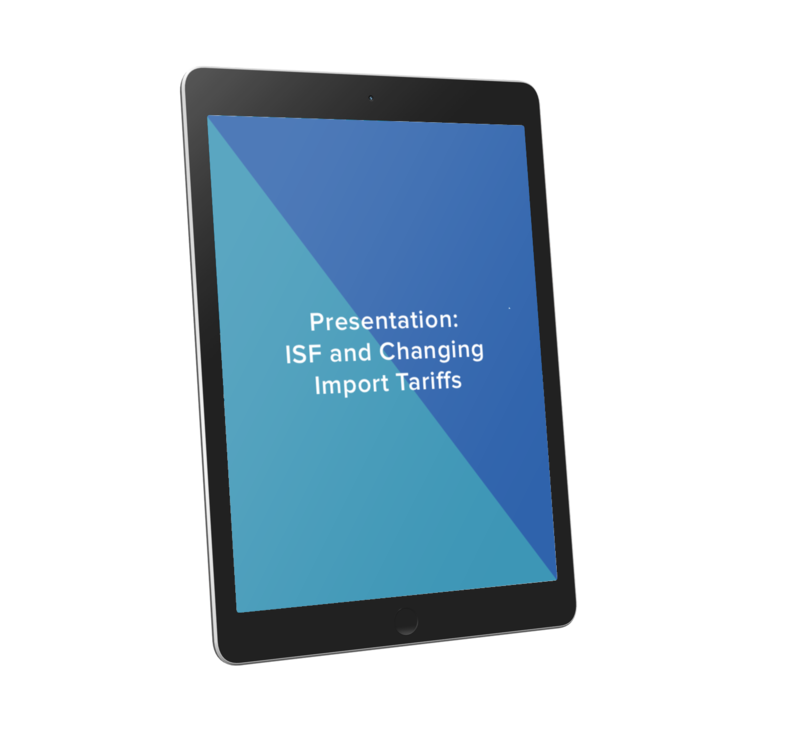 Our breakdown of how ISF and changing tariffs affect today's import environment. A CBP regulation that requires importers and vessel operating carriers to provide advance shipment information to CBP for U.S.-bound ocean cargo. Section 232 and 301, which enforce a 25% tariff on steel imports into the U.S., a 10% tariff on aluminum imports into the U.S., and a 25% tariff imposed on products imported from China. Through the implementation of the new 232 and 301 Tariffs, CBP has been immediately deeming bonds insufficient. An importer will not be able to continue importing until a new bond has been placed.